Highlanders face their arch-rivals CAPS United in a potentially explosive Battle of the Cities at Barbourfields Stadium this afternoon. The meeting is a Castle Lager Premier Soccer League Match-day two tie and it comes as both sides have experienced contrasting fortunes in the opening weekend. Makepekepe won their first match of the season with a resounding 2-0 victory over Manica Diamonds. 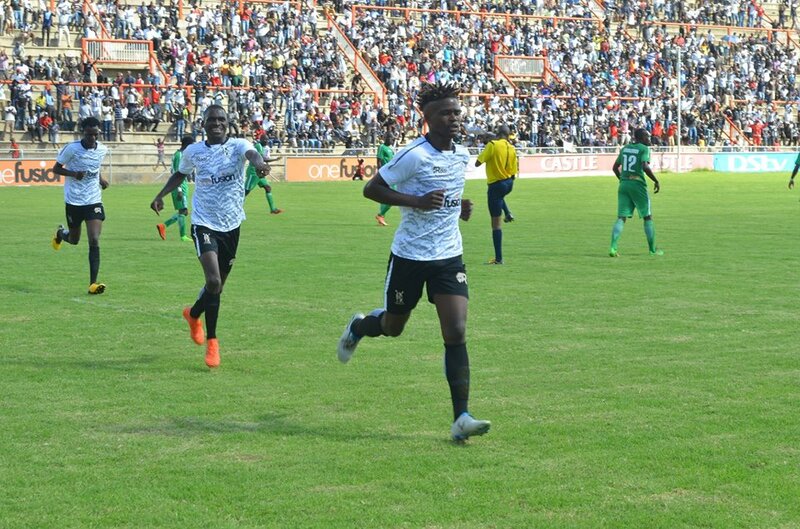 Bosso were not at their best as they only managed a 1-1 draw against Black Rhinos, thanks to a late penalty converted by keeper Ariel Sibanda. Gabriel Nyoni and Newman Sianchali make a quick return to Emagumeni after leaving the Bulawayo giants in the pre-season. Joel Ngodzo and Valentine Ndaba are also the other players that departed the Bosso camp, though a few years ago. Striker Dominic Chungwa is a doubt after sustaining an injury in the first match of the season. 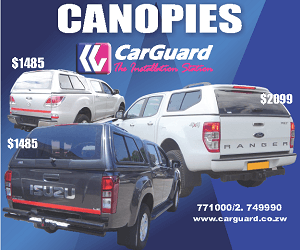 Highlanders, on the other hand, have a full-strength squad and will be expected to field several of their new signings including Zambian import Peter Nyirenda. CAPS United have never lost to Highlanders since the 1-0 defeat in July of 2016. They won two of the games that followed but went on to draw the other with the recent meeting ending in a goalless stalemate. The match will be broadcast live on ZBC TV with live coverage starting at 14:30. Soccer24 will also bring live updates of the match.